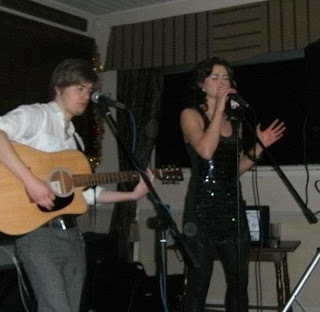 The Albert Yeadon: Marc & Abi Live at The Albert!! Two of our favourate local Talents have got together for a Special Christmas Treat!! This Friday from 9pm.....To miss it is to Miss Out! !